FREE 7 Day HBO Trial! Sign up Now! Another awesome free trial from Amazon! Do you have any favorite HBO shows that you are missing? 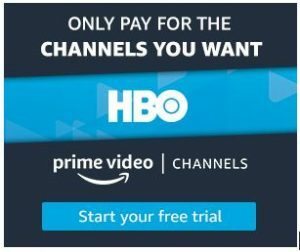 Amazon offers a free 7 day HBO trial and then after that, you will be charged $8.99 per month. Depending on what show you are wanting to binge, you may be able to do it all in that week!